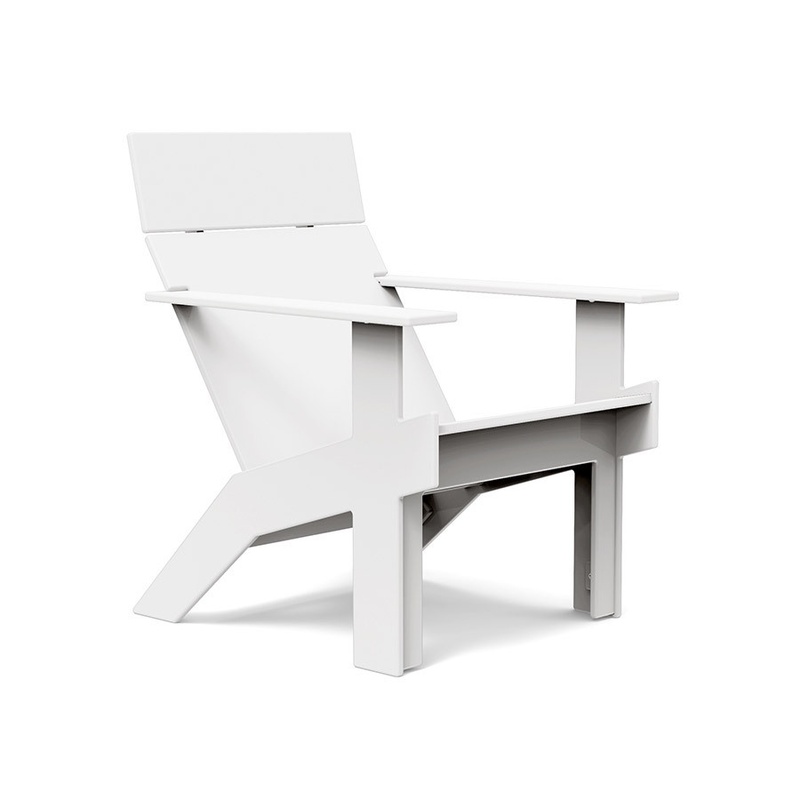 Tall Lollygagger Chair - Stony Lake Furniture Co. 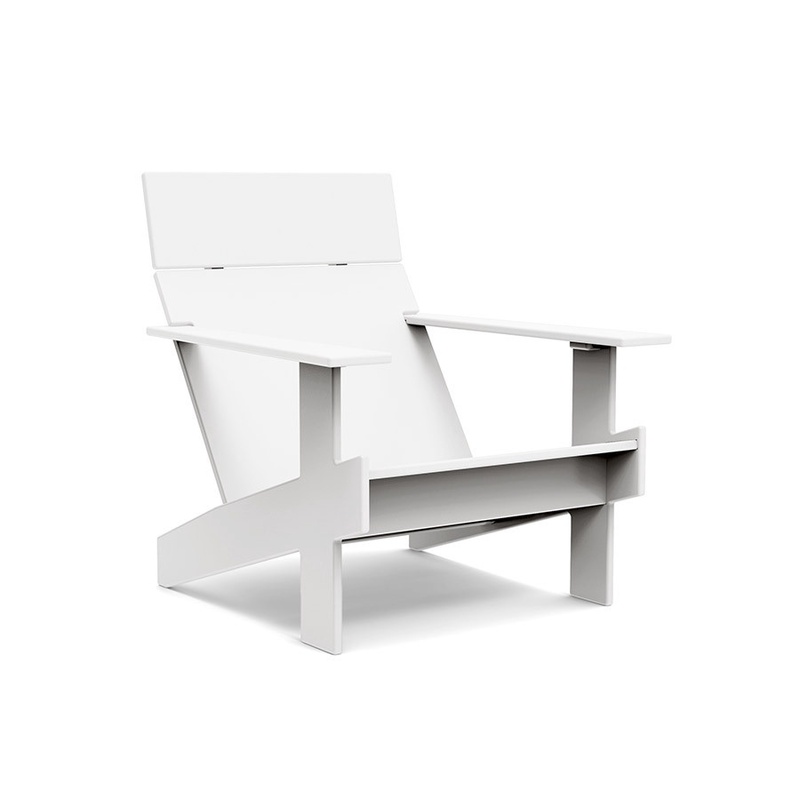 This outdoor lounge chair festures taller legs that add 4" of seat height to the classic lollygagger lounge chair. When you slide in, you'll find all of the angles feel just right. Made from 100% recycled plastics, its easy to clean and requires no maintenance.